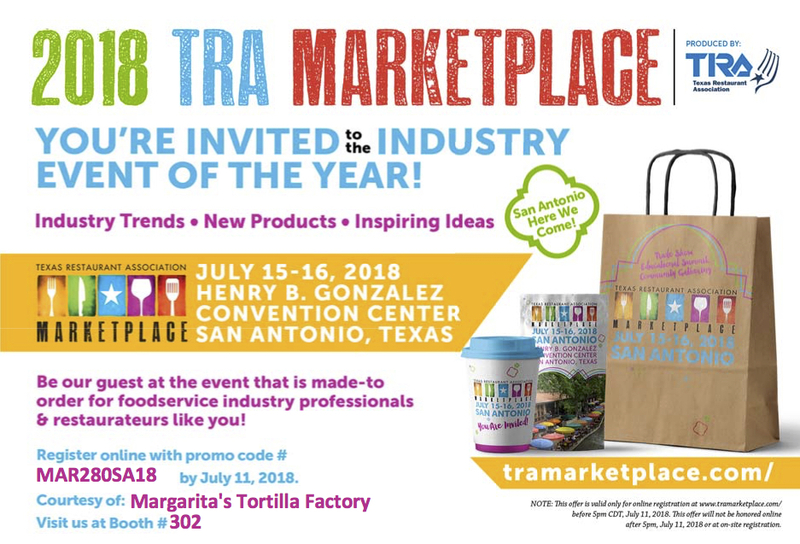 We’ll have an exhibit at the TRA Marketplace in San Antonio from July 15-16. Stop by booth #302 to see us. For more details, check out the TRA Marketplace website.